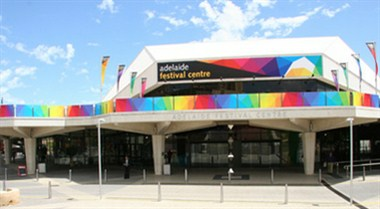 Adelaide Festival Centre offers a diverse program of festival quality shows for a broad range of tastes and budgets throughout the year. 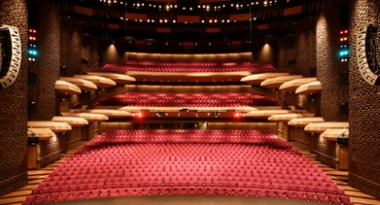 As well as our own festivals, we make sure the festival continues with a year packed full of music, dance, theatre and exhibitions. 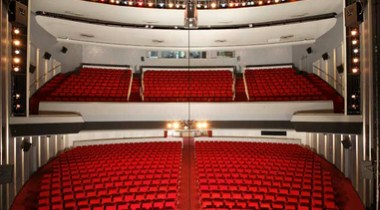 Festival Theatre is the largest proscenium arch theatre in Adelaide, seating close to 2000 people. 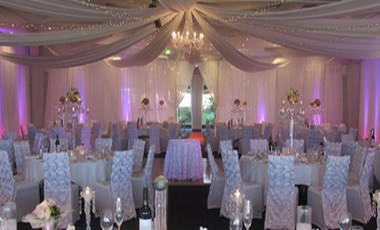 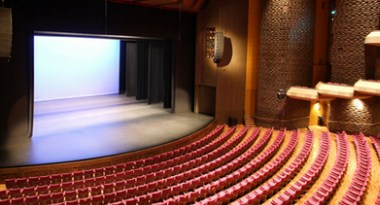 We have Dunstan Playhouse which is a more intimate venue, seating 590 people in two levels.